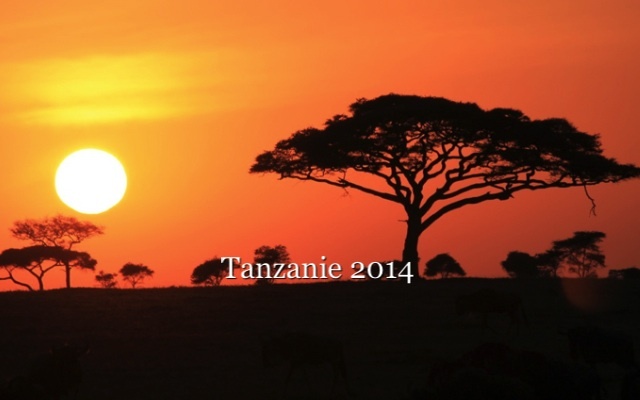 Africa offer many treks and climbs as well as astonishing nature walk, safaris. 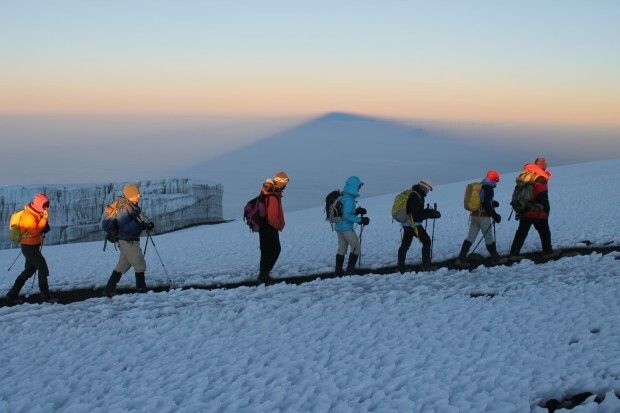 Kilimanjaro the highest peak of Africa is a great adventure, a 6 to 7 days ascent reaching 5,895m. and is also part of the seven summits list. 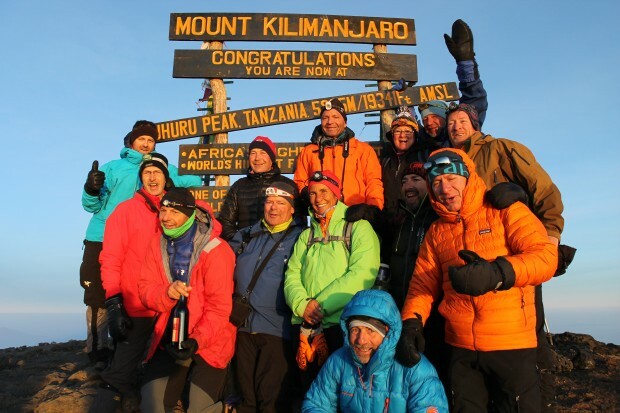 There is many other peaks that are worth visiting, Kilimanjaro neighbor Mont Kenya at 5,199m. the second highest peak , The dramatic crater of Mont Meru, the crater highland with Ngorongoro conservation area, Mont Hanang, Uluguru, Udzungwa. To fully experience Africa is best to combine a climb with a visit of the many national park were you will see, feel, experience nature at its best.